Are you a designer? Are you bubbling over with ideas but have trouble keeping track of it all? Or are you a stitcher with a WIP but you forgot where the pattern was? Well, I have found tools for you! Kara at Petals to Picots has a tool for you. 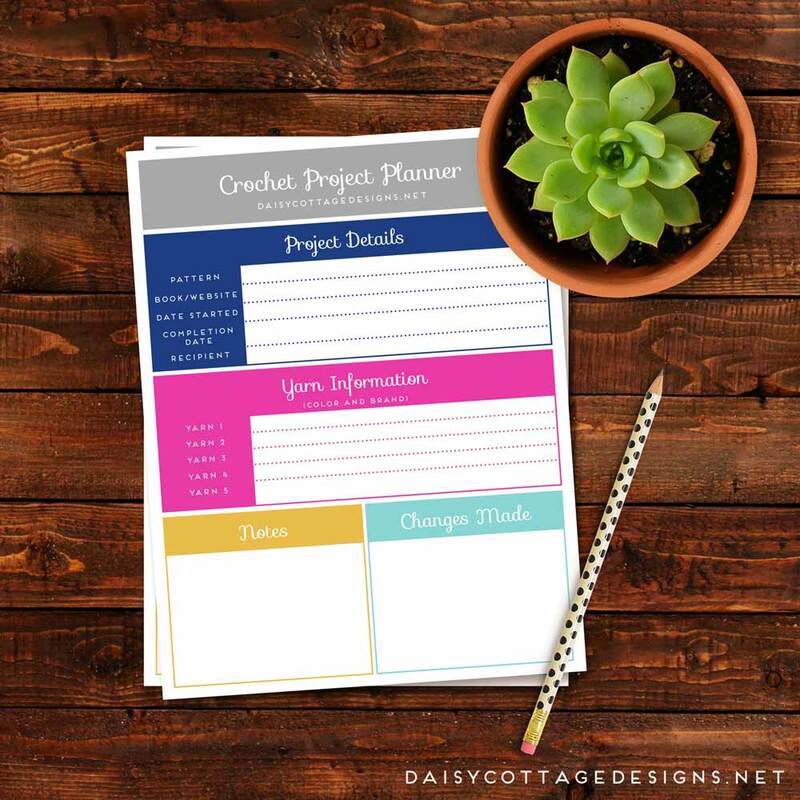 She has created a Crochet Project Planner. It’s printable on your own. I love that because then I’m not left with dozens of unused planner pages. I only print those pages I need (I can’t tell you how many blank planners and journals I have). She has graph pages for you to sketch out diagrams. There are project planning sheets to write down what you were working on for your WIPS. Along with these there are some absolutely fabulous charts with basic information from the craft yarn council. My favorite is the chart for hats. She gives the number and type of stitch combo for beginning rounds of hats. Basically, she has put together from the web, and I’m sure also of her own design, all the tools you would need to write out your patterns. This is a paid item from her website, but I would think a tool well worth the cost for designers or even an avid stitcher. Kara has been so generous, she is offering a 25% off coupon code just for Fiat Fiber Arts readers!! Enter FFA25 as a coupon code on her shop on Etsy or on her blog shop to get the discount. Thanks, Kara!! If you can’t afford to pay right now (and I completely understand because I’ve been there, too), or you aren’t interested in all the charts and diagrams, there is a free option for you, too! 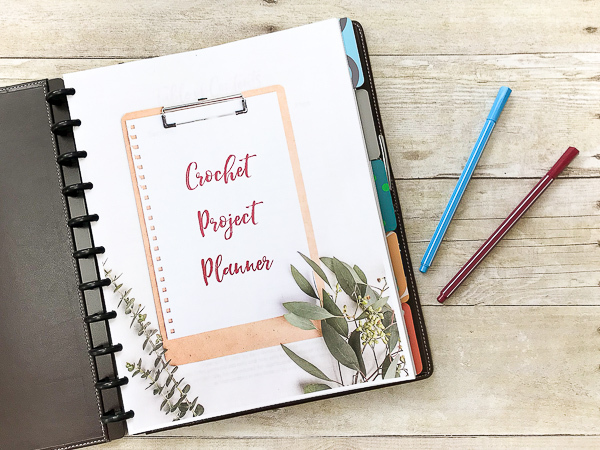 Lauren, at Daisy Cottage Designs, has a Crochet Project Planner also. This is a one page version that is freely downloaded from her site. It’s bright and colorful and perfect for jotting down pattern WIP information. She even has a section for possible changes that you’ve made to a pattern. I think we’ve all been there, “I don’t want to do that stitch, I’m independent! I’m doing this one.” Then days, weeks, years later you pick it up and say, “now what was I doing? 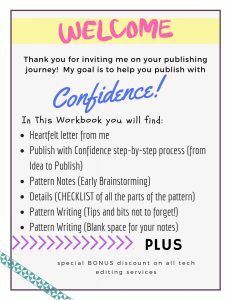 ?” Never fear, your planning page is here! If you’re not a pencil & paper type of person and you have the internet at your disposal, there’s always your project’s page in Ravelry. If you don’t know about Ravelry, oh golly, are you in for a surprise. It’s a pattern library dreamland for everything knit and crochet. 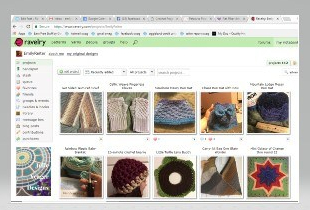 If you’re already there, look at your ‘notebook’ and click on ‘projects.’ This is where you can link up your patterns, pictures, etc. for all your projects. It’s fabulous when you have the time and ability to use it. If I’ve taken a picture of my WIP and I’m on my phone, I can load it right up. If I’m on my computer, I can get the project page started and then load the picture from my phone. Isn’t technology great? 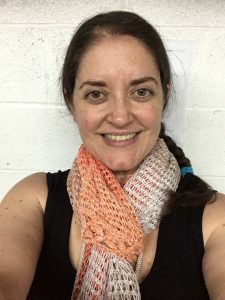 There you can put all the pertinent information, hook, link to pattern, notes for changes, you can even link the yarn from your stash if you’ve created that in your Ravelry account. The only thing you can’t do on the projects page is draw (but I’m guessing someone will soon figure that out, too). No matter where you are in your designing journey, a little organization can’t hurt and there are tools available for you. Remember, I’m here for you as a Technical Editor at any stage of the process. Feel free to contact me. Disclaimer: I do not receive any financial contribution from either of these designers but I was granted their permission to use their photos.